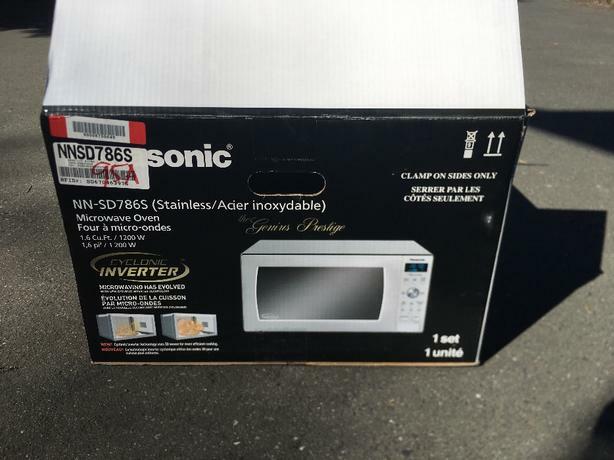 Microwave: Panasonic Inverter 1200 Watts High Power; White - has turntable for even cooking. 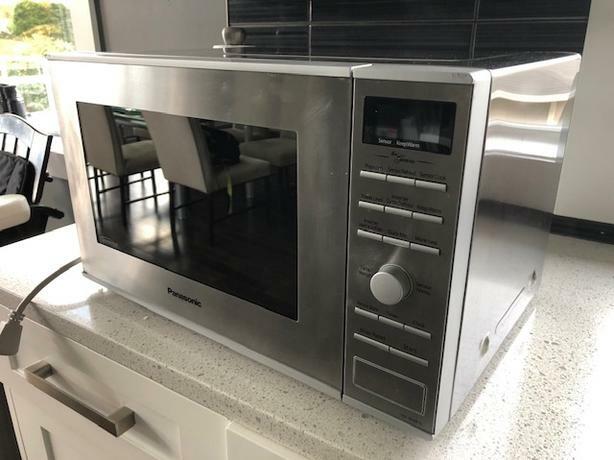 Dimensions Outside 20 3/8" x 14 3/4" x 11 3/4" Inside 14" x 14" x 8"
Stainless colour 1.6 cu ft countertop Panasonic (NN-ST775S) Cyclonic Wave Inverter® Technology microwave. Three years old. In good working order. 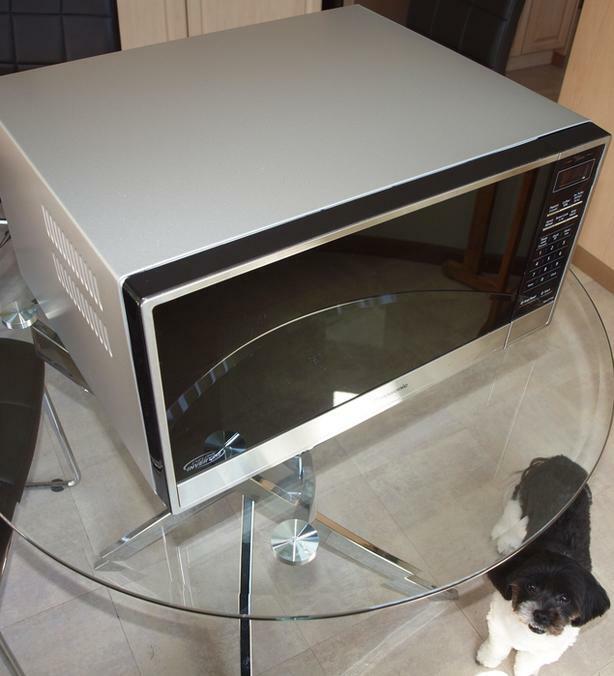 Comes with an extra glass turntable. 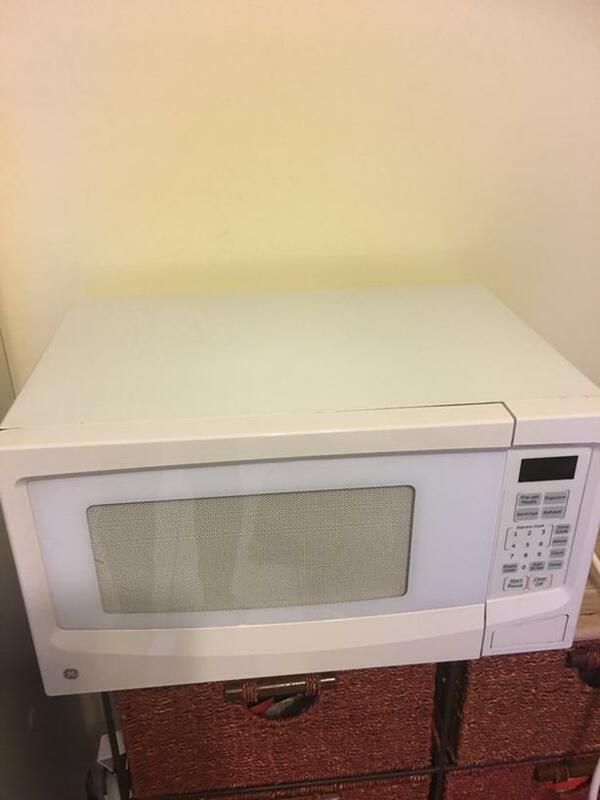 In great condition . 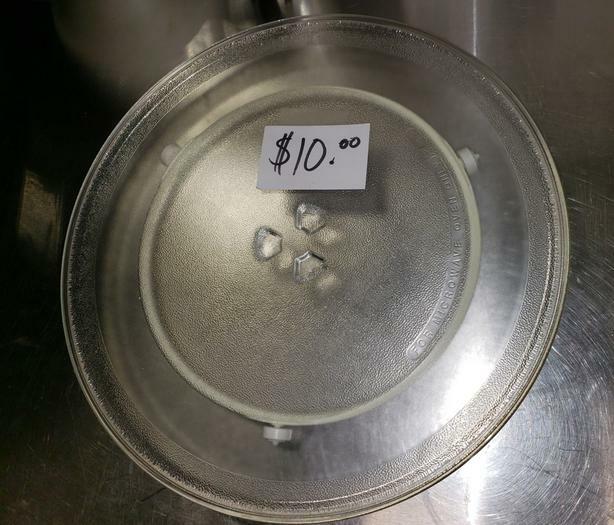 Perfect for someone who has cracked their glass and needs to replace it. 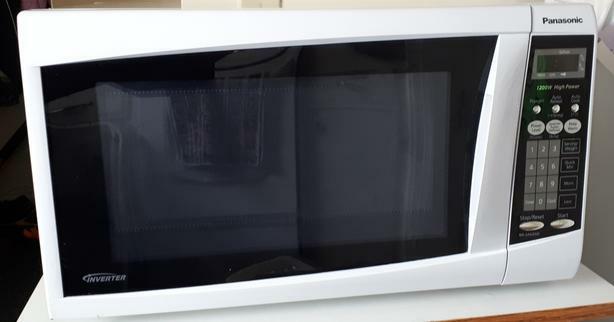 Saves you buying a new microwave. 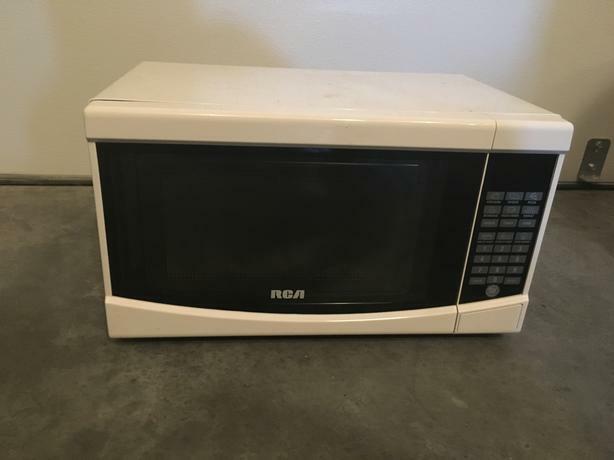 Works good , got a newer , fancier one. 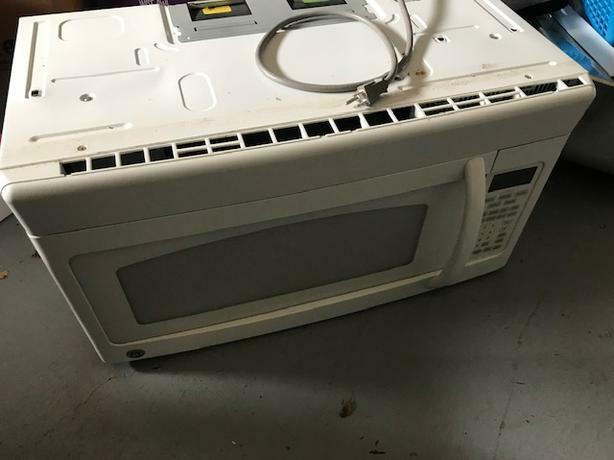 Dying microwave, for to put things in microwaves that do not belong. 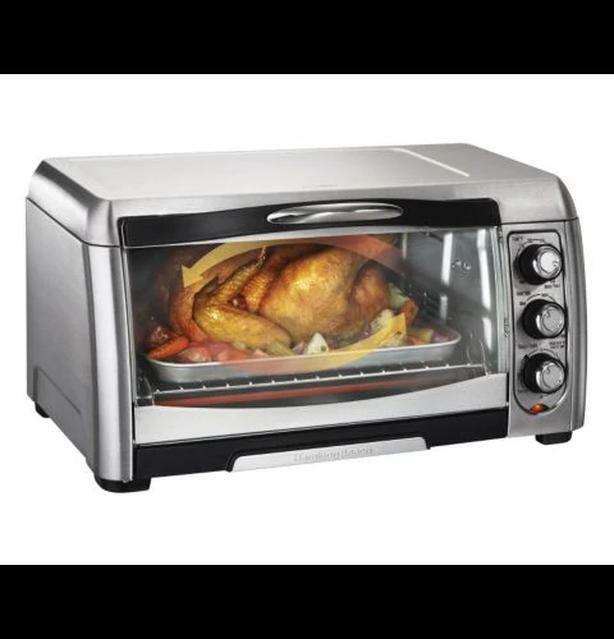 Excellent condition, convection oven, used to make many roasts ect. 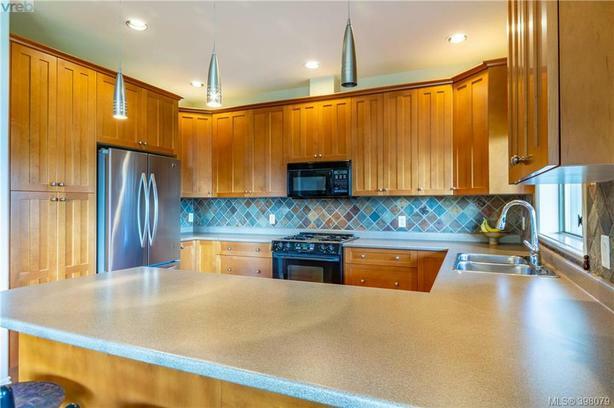 I am selling for my parents who live in Saanichton. 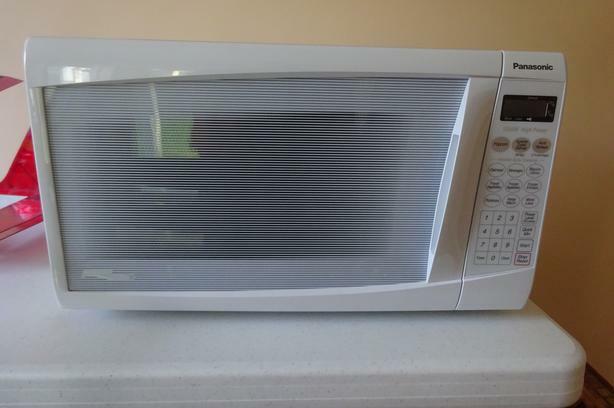 Excellent microwave, it works perfectly fine. We were give another one yesterday that is slightly newer (friend was moving ) so this one is available for you. 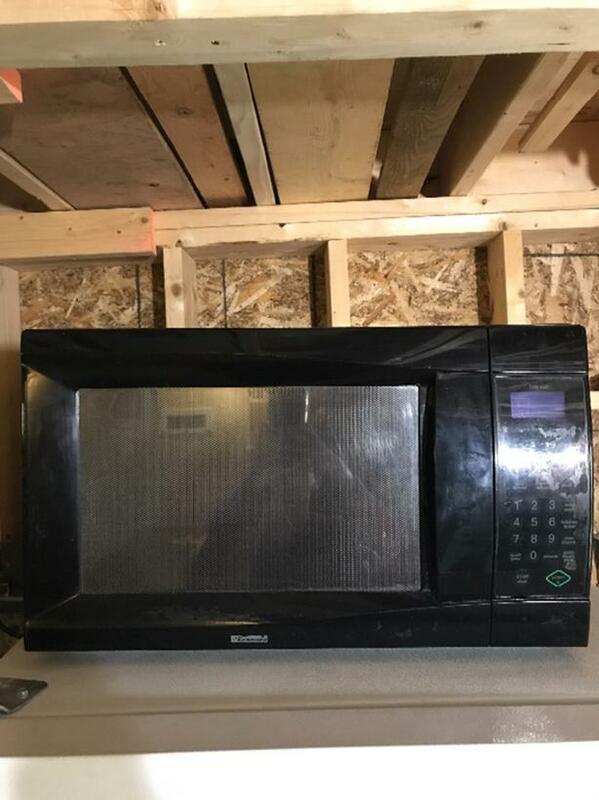 30" Over The Range GE Microwave. 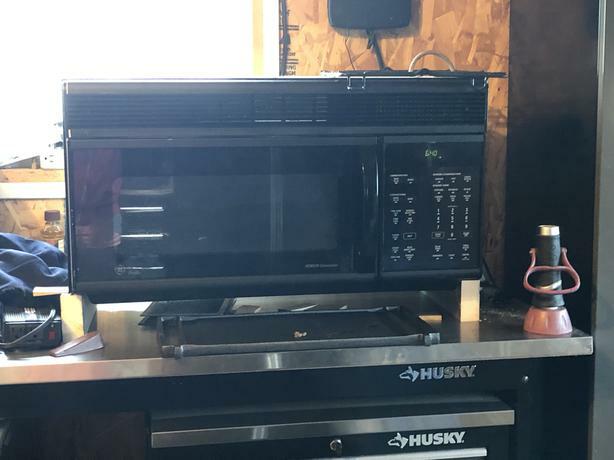 Comes with all hardware to install. Works great. about 8 years old. Doing Reno and replaced it. 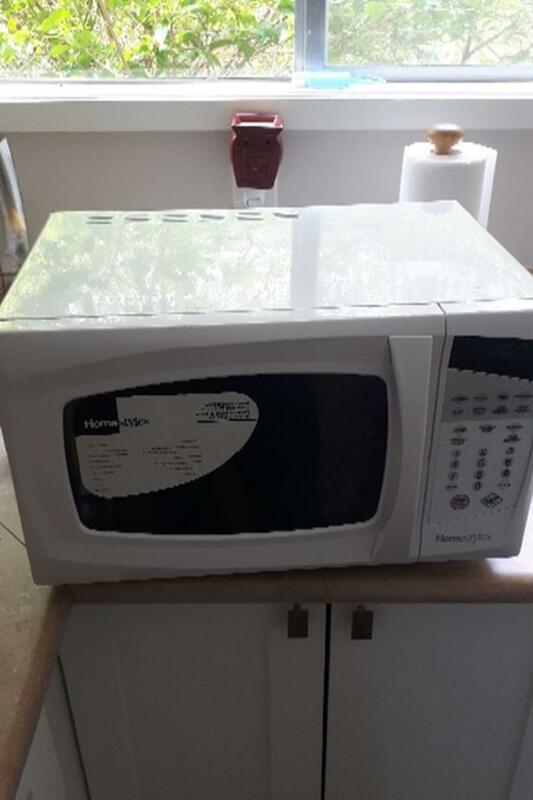 Excellent condition and working perfectly. 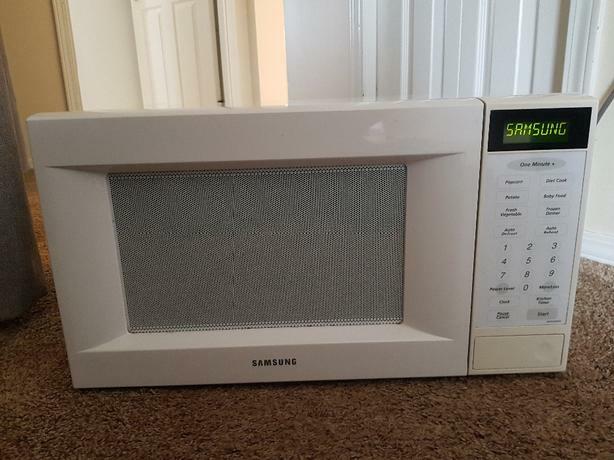 Comes with Manual and dish cover.Only selling cuz i got new one as a gift. 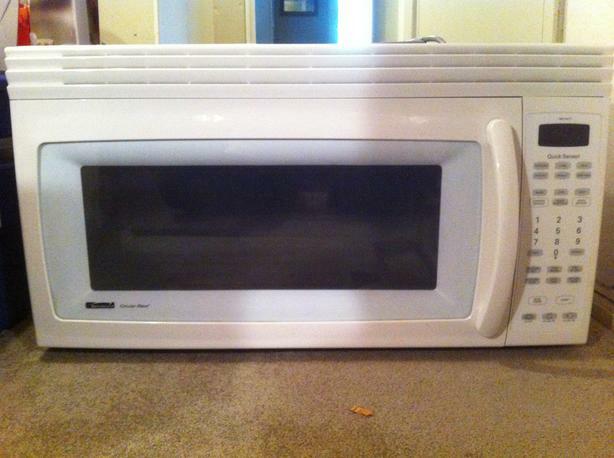 Wide-21" Deep-14" Length-11"
Approximately 12 yrs old, works perfect. Very clean. 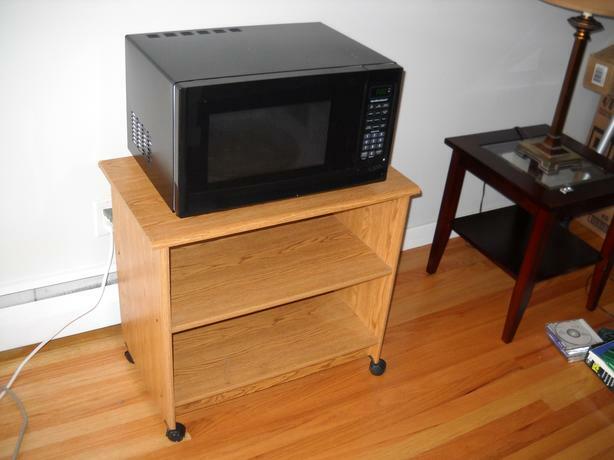 Comes with all mounting hardware. Good working condition and clean. 21" wide x 15" deep x 12" high. 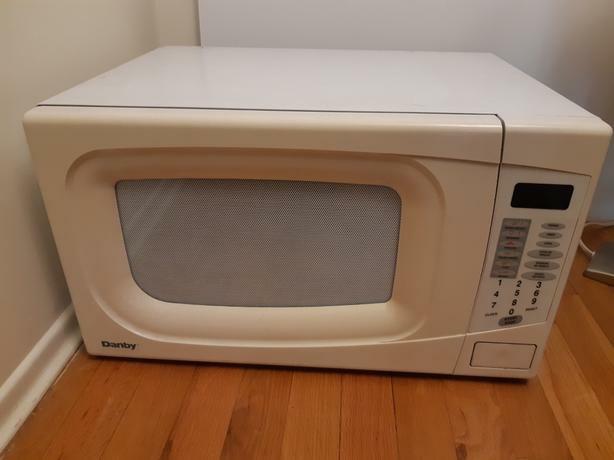 Bought off previous tenant but too big for my tiny kitchen so barely used! 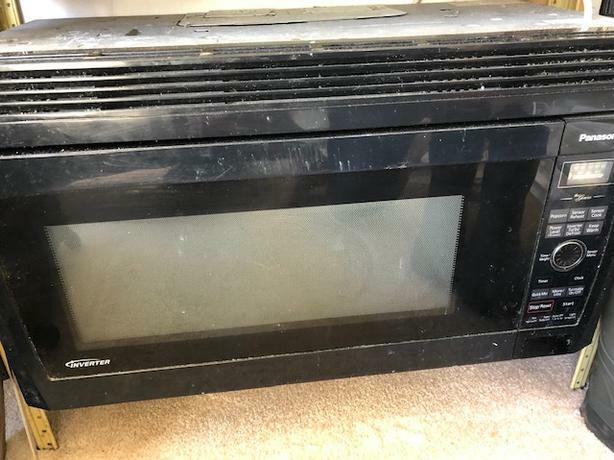 Mint condition Microwave glass tray. 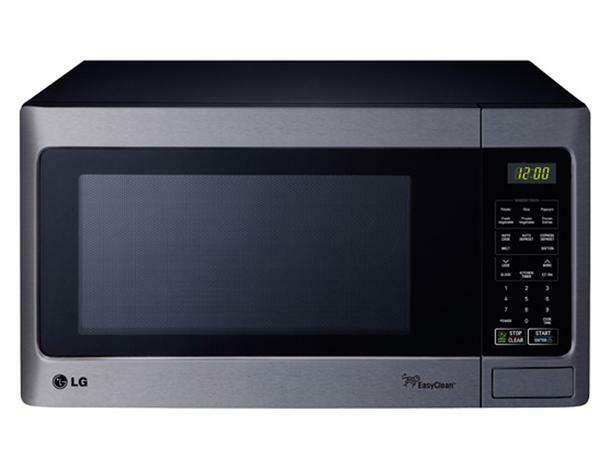 16.5" diameter for large capacity microwave. 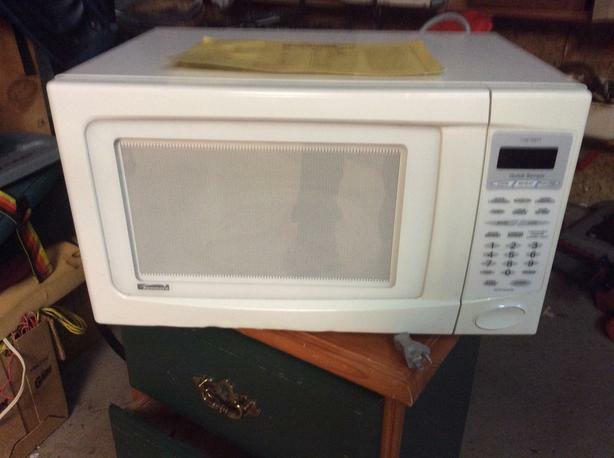 ALSO have 12" for small microwave. 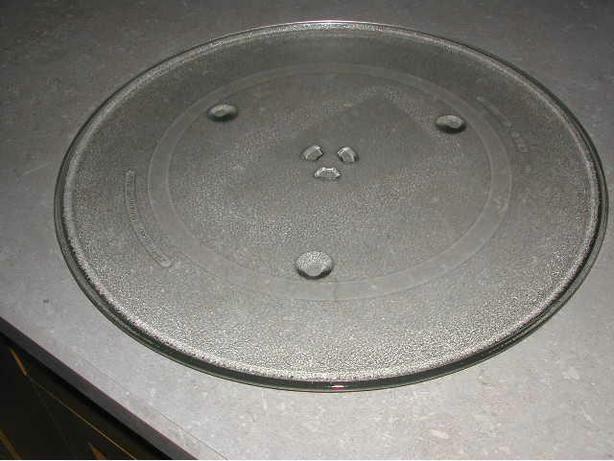 Both No chips or cracks. Either one $20 each $43-$52 at Reliable Parts.